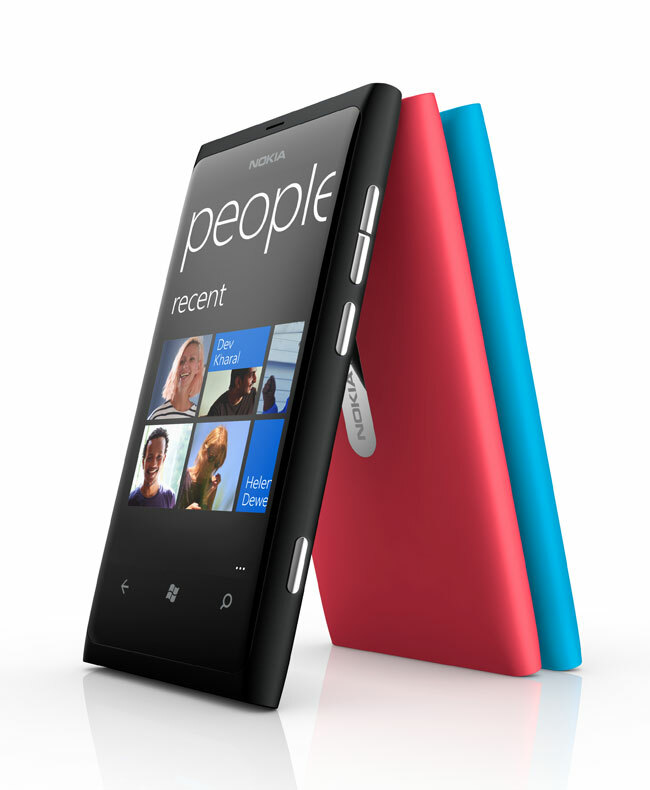 You you area fan of the Nokia Lumia 800 or just interested in the design process from concept to launch, you will be please to know that Nokia has put together an 8 minute video, showing the processes involved and the design as it evolved. The video after the break takes you from initial design sketches to wax models right through to the production device. Go behind the scenes at Nokia’s London design studio with Stefan Pannenbecker, VP of Industrial Design at Nokia, Chris Linnett, Head of Lumia UX design and Kate Freebairn, Creative Director for Lumia UX design to explore the story behind the creation of Nokia’s first Windows Phone.